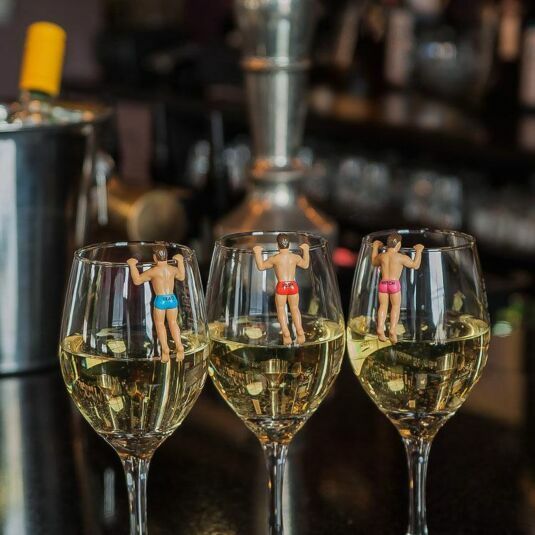 Everyone loves a drinking buddy especially one that looks great in a pair of budgie smugglers! Hang them on the edge of your glass and they'll cling on for dear life and follow you wherever you go. These drinking buddies from NPW are the perfect accessory to remember which drink is yours, Mitch, Brad, Josh and the rest of the gang are the best drinking buddies anyone could ask for! 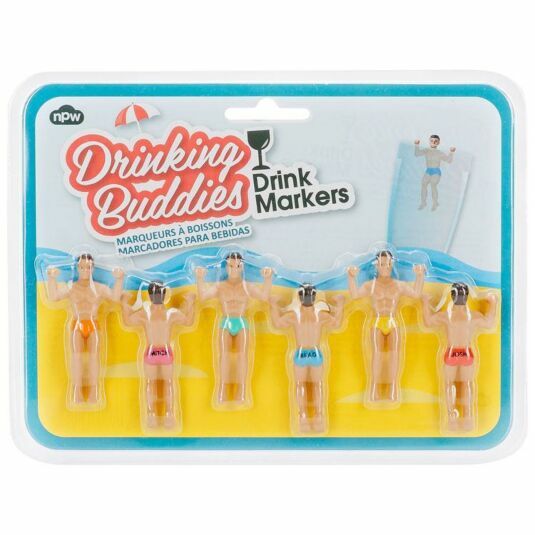 Use your drinking buddies at hen parties, house parties, girl’s nights in any other special occasions! You’ll be kept company and you won’t lose your drink in the crowd.